The British men were better marathon runners in the 1980s, but do we even dream of the times they achieved almost 40 years ago? “All men dream: but not equally. Those who dream by night in the dusty recesses of their minds wake in the day to find that it was vanity: but the dreamers of the day are dangerous men, for they may act their dreams with open eyes, to make it possible.” T. E. Lawrence. 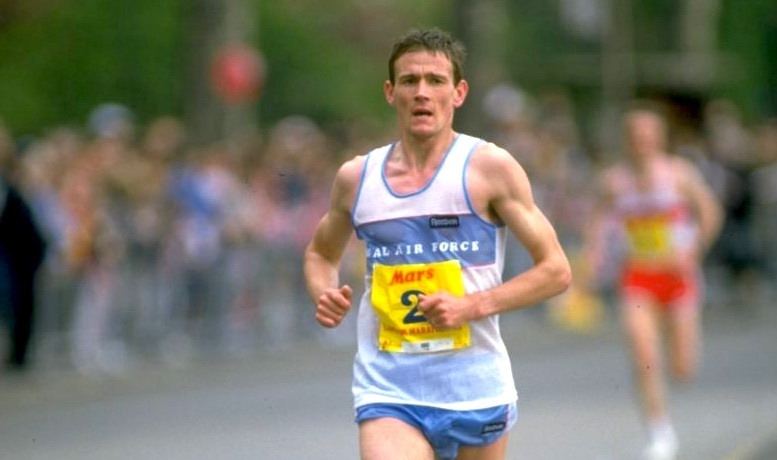 The British marathon record stands at 2:07:13 and was set all the way back in 1985 by Steve Jones, over a year before this writer was even born. 32 years on 20th October and still no one has really got close. And it’s a similar story for our neighbours, with no Irish marathon runners able to join John Tracey in the sub 2:10:00 club. The facts and figures are there and have been gone through in numerous articles but a good look shows eight sub 2:10 marathoners in the 1980s and the decades after all max out at two runners breaking 2:10:00. Even in the 1970s, we had two runners go under 2:10 with Ron Hill doing it as early as 23rd July 1970. From 2010, we have only seen one runner break 2:10, the world-class Mo Farah, whilst Callum Hawkins has broken 2:11 twice and his fine showing at the World Champs this Summer show that we’re expecting a sub 2:10 from that man in the near future. That’s as good as two runners who this decade too. If you ever fancy some fun just get onto the Facebook Group “I was or am a Runner” and pose the question “Why were we faster in the 80’s?” and sit back and watch the carnage unfold. In between outcries of “they only raced 25 mile marathons” and “all times were taken by sundial” you’ll also get solid advice and insight into what the runners in those days put themselves through with 6 minute miles just seeming to be the “go-to pace” for every run and big gangs of runners running fast across the board. Which brings us onto the first focus of this theme, the importance of role models within the sport, with more insight to come in future weeks with reflection and interviews with past greats. Two books that provide interesting insight into elite progression are David Epstein’s “Sports Gene” and Matthew Syed’s “Bounce”. They come from different ends of the nature vs. nurture debate and it makes for fascinating reading. Which do you believe in? 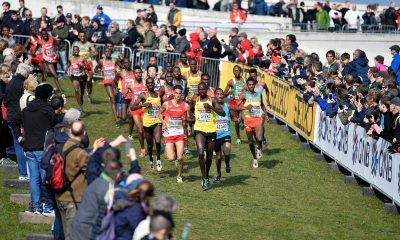 For the example of British male marathoners, it is difficult to blame nature for the drop in performances. Whilst Epstein will have us believe that we are disadvantaged to the runners of the Rift Valley for reasons such as limb to body ratio, ankle width and other genetic factors, we’re not going to be that far different from British runners two to three decades before us, even the great Ron Hill is apparently merely a human himself. Epstein also looks at nurture, the Kenyans running barefoot miles to school day in day out and racing cross country from a young age and we start to get to something that makes sense. Syed looks a lot into the situational factors that produce great athletes, such as facilities, competition and then something we’re missing, role models. Back in the 1980s, not only were the marathoners public figures and runners like Cram, Ovett and Coe national news, every club had a bundle of brilliant runners to train with. Watching Eluid Kipchoge run a 2:03:32 marathon last weekend may not inspire young British runners of a future in marathon running but nearly every child in Kenya can relate and dream their own future of marathon victories. 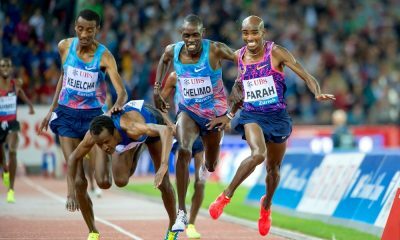 British running lacks role models at a club level. 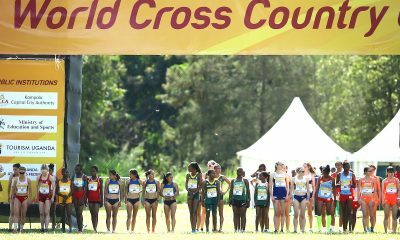 We still have world-class performers, both male and female in distance running, but these athletes seem a far cry from the runners meeting up at a lamppost in an industrial town to go for their weekly club run and a pint of bitter afterwards. Read Adharanand Finn’s “Running with the Kenyans” and one of the things you notice is that the big names like Wilson Kipsang & Patrick Makau turned up for group runs back in Iten. They raced local XC races and trained on the track where everyone could see. Every aspiring runner in that town could see the work being done and believe it possible of themselves. Now, how often do you see a world-class performer turn up at their club? In recent times seeing Callum Hawkins and Andy Butchart at cross country meets and running in Scotland has been big news in athletics, but you have to believe it will make a big difference beyond just that cross country meet. 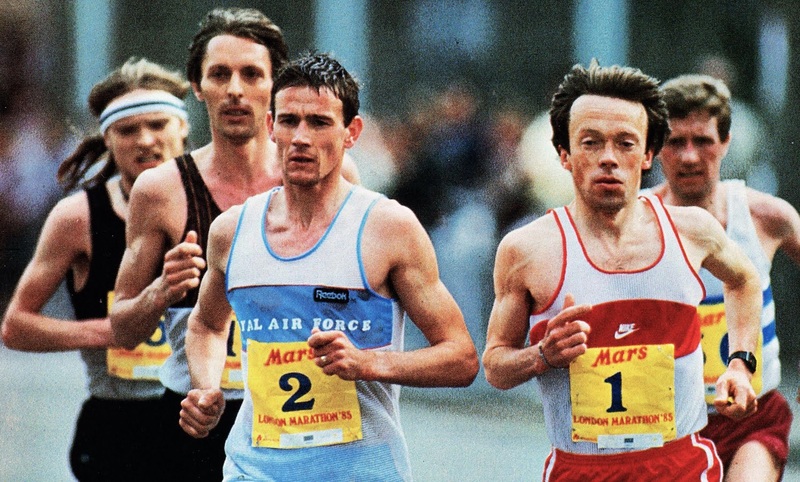 In days when the elite runners seem a world apart with altitude training tents, supplements galore and cryotherapy chambers, there isn’t the visible pathway for others to follow like there was back in the 80’s. There may have been some exaggerated mileage and pace in training when measuring it with a map and a piece of string, but week in, week out club level runners could train with better runners, see what they needed to be doing. Even having Callum Hawkins on Strava, as eye-watering as this is, will help others believe. He’s just a Scottish Athlete working his socks off and competing with the best in the World. Look anywhere that has great distance runners and you will see the role models. Even the US imported International runners on Scholarships in the 1980s to be those role models in the college system and look at the depth in their marathoning now. So if you dream of being an elite runner, look for the role models, find them nearby and believe. If you are an elite runner, then take responsibility for the future of British distance running and let others know you’re only human, that you work hard, and fair, to be the best you can. Trust me, if this writer can be a Team GB ultra marathon runner, plenty of people who put their mind and effort to it can get there too. It’s not easy but the first step is believing you can do it. 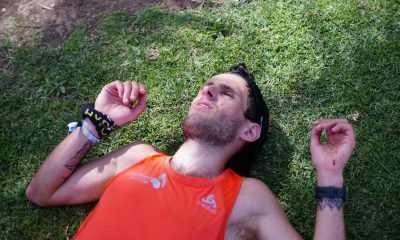 Robbie Britton is a running coach and professional ultra runner, who won bronze at the 2015 IAU 24-hour World Championships.